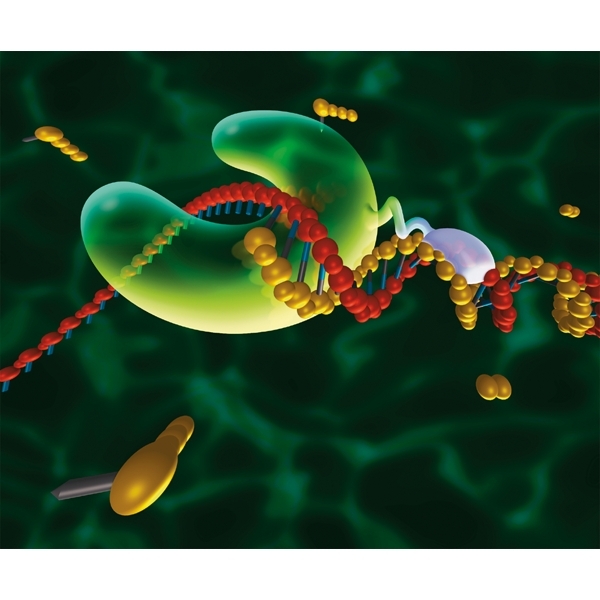 Optimize PCR with one of the most accurate hot start DNA polymerases on the market, featuring extreme specificity and improved performance. 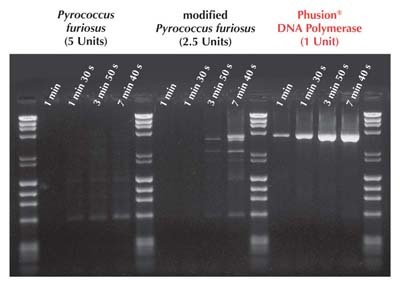 Phusion Hot Start High-Fidelity DNA Polymerase is a highly accurate hot start DNA polymerase. 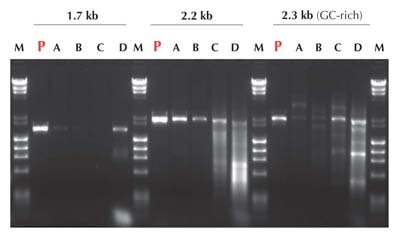 It has now been upgraded to allow the use of even wider range of primers, including those with low melting temperatures. 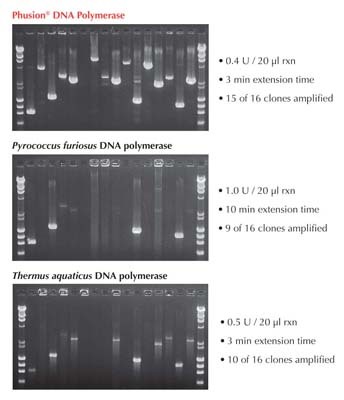 The new Phusion Hot Start II DNA Polymerase is ideal for PCR applications from routine PCR to highly demanding applications such as cloning and high-throughput PCR. Current Phusion Hot Start customers can switch to Phusion Hot Start II with no changes needed to existing protocols or primers. Original Phusion Hot Start will remain available for purchase, however, all new customers are advised to purchase Phusion Hot Start II to allow more flexibility in primer design.